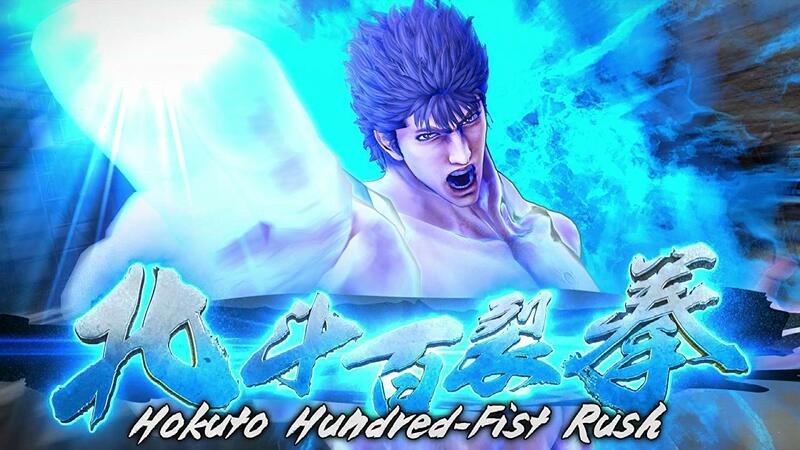 Sega announced during PAX West 2018 that it’ll be releasing Fist of the North Star: Lost Paradise‘s demo in the US on Tuesday, September 4. If it’s the same demo that released in Japan a while ago, expect some story bits and a tutorial alongside other content. However, you might not be able to carry your progress over to the full game. Over on Twitter, the official Yakuza account teased Kiryu Kazuma’s skin as DLC. You can check out the teaser below while we await further information. Fist of the North Star: Lost Paradise will release on October 2, 2018 for the PlayStation 4. The game launched in Japan back in March this year. The demo will go live on the PlayStation Store following its weekly update on Tuesday. Any of our readers planning to try it out?